+/- 0.01--0.05mm / can also be customized. that’s an assurance for overseas customers. 1. 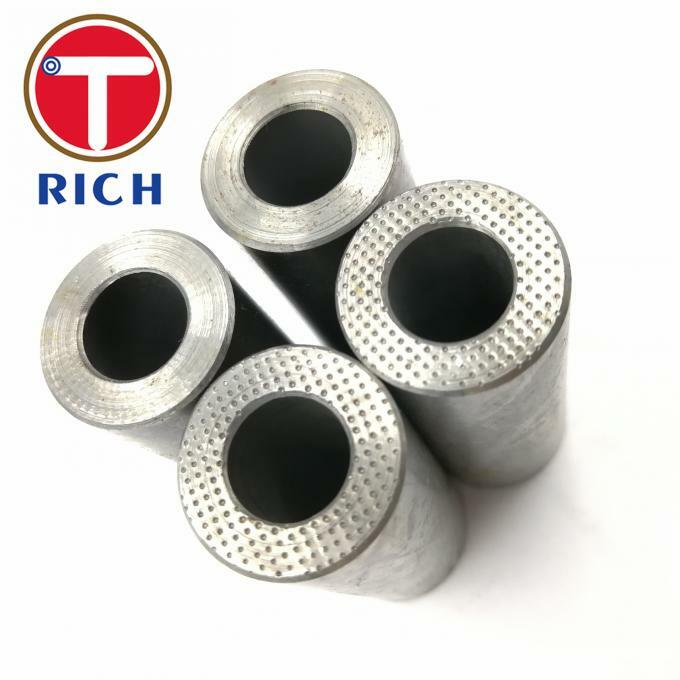 Torich is the STEEL TUBE MAKER company in China,playing a significant role in domestic market as well as international market. 2. 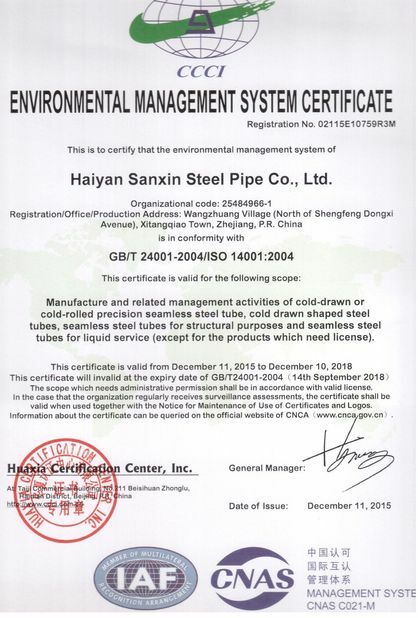 Our products have exported to over 56 countries worldwide, winning a great fame among our customers. 3. There was no quality claim in the past 3 years. 4. 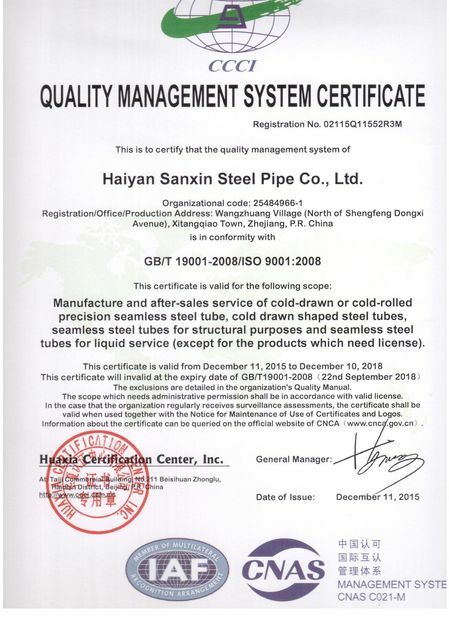 First production was started since 1997, our boss worked in steel tube industry for over 10 years before started the own factory, factory engineers with over 30 years manufacturing experience, knowing well about production and inspection technology. 5. 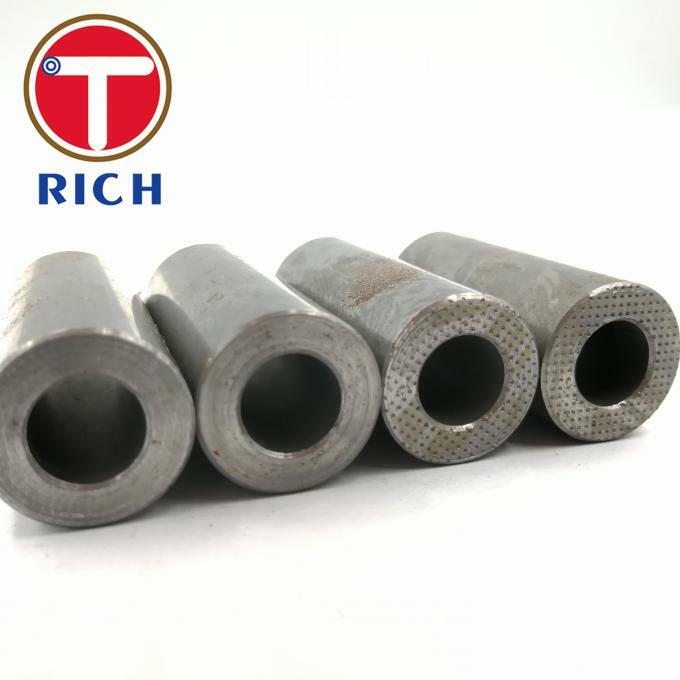 We have been exporting steel tubes since 10 years ago, and know well about international standard for steel tubes DIN/EN,ASTM,SAE,BS,GOST,JIS etc,also with great experience of International trading practices. 6. Our team take Timely action within 24 hours after receiving customers' first requirement and enquiry. 7. 100% prompt delivery in the past 3 years. 8. 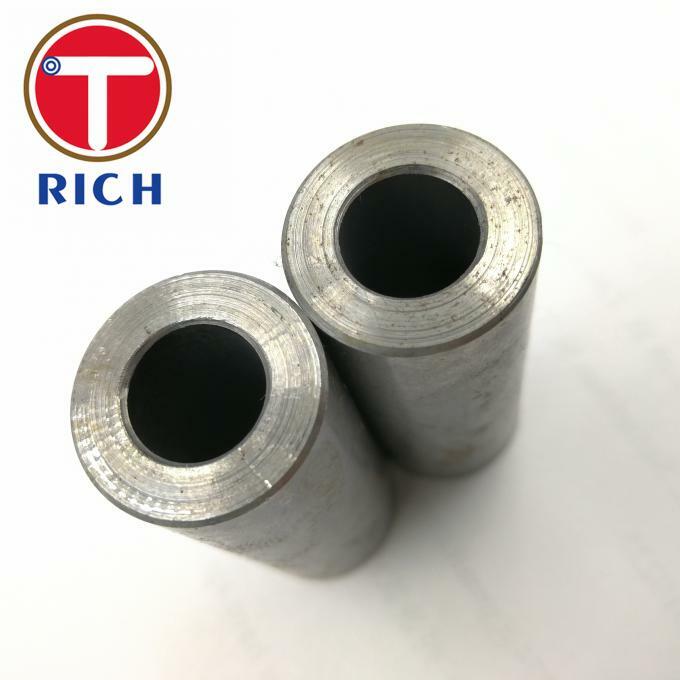 100% dimensional check and 100% visual inspection on tube surfaces. 9. 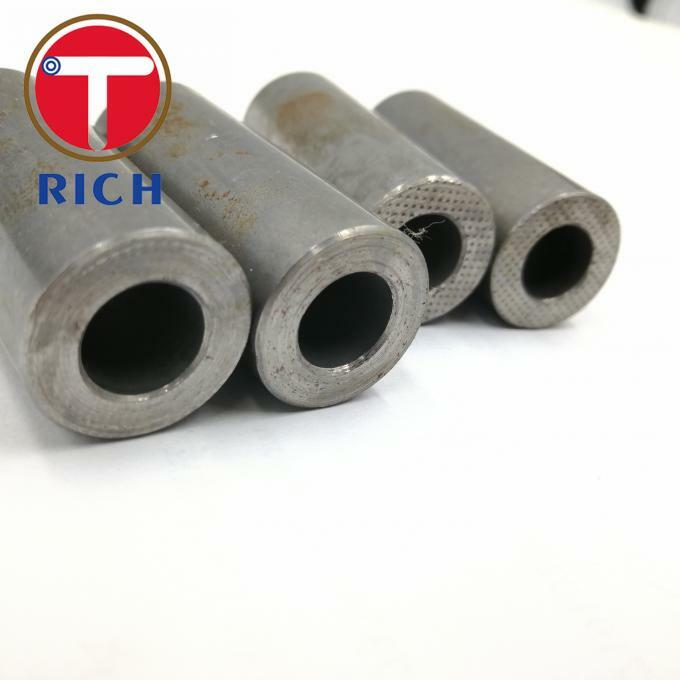 100% eddy current test and ultrasonic test for detecting longitudinal and transversal defects.